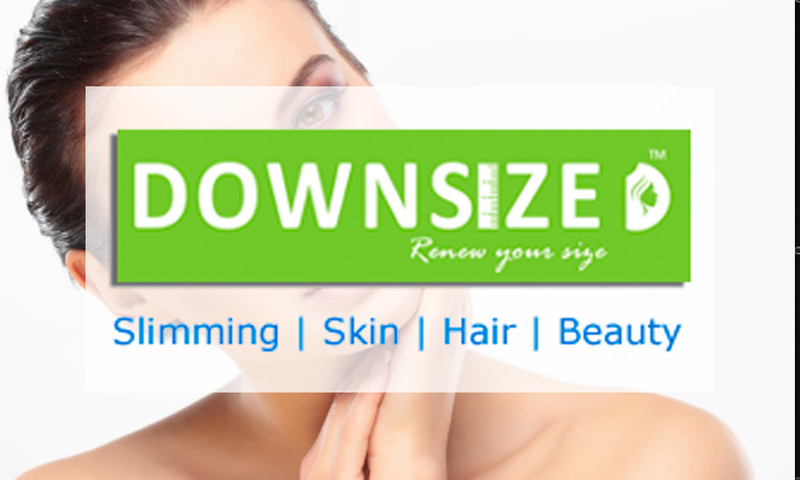 Shed off all the unnecessary bulk that you're carrying around with Downsize Slimming & Cosmetic Clinic! 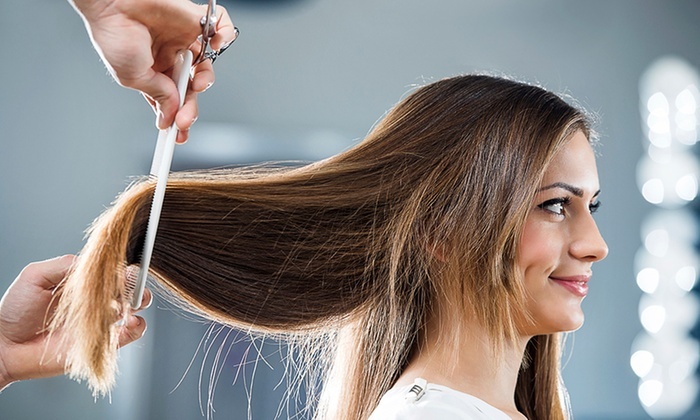 A clinic where you can get treatments that help you look and feel the way you've always wanted, Downsize offers a range of slimming, body contouring and cosmetic services in a comfortable and caring environment. With state of the art facilities and a team of doctors that utilise the latest trends and techniques and do so with care, the clinic ensures that all your problems are effectively dealt with.